TraditionsTM PursuitTM G4 Ultralight .50 caliber Black Powder Rifle with 3-9x40mm Scope. Shoulder the future of black powder hunting! Lighter. Faster. Easier. Sound good? Then you owe it to yourself to check out the TraditionsTM PursuitTM G4 Ultralight in full Realtree Xtra® Camo. It weighs under 6 lbs. and features a wider forend to provide a better grip and hand position when shouldering the rifle. In addition to a new forend, the receiver is slimmer and conceals the hinge pin, allowing for a more streamlined look. An innovative Speed Load System makes loading faster and easier than ever. Plus, the smartly designed Quick-TTM Ramrod Handle functions like a palm save and t-handle all in one, further increasing ease and comfort when loading. Lastly, a Dual Safety System of internal hammer block safety and trigger block safety makes the Traditions Pursuit G4 Ultralight one of the safest Rifles on the market. 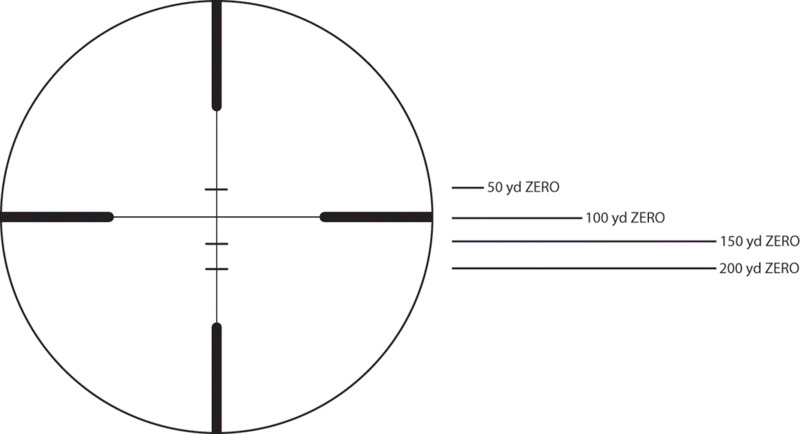 Comes complete with factory-mounted and boresighted 3-9x40mm rangefinding scope. 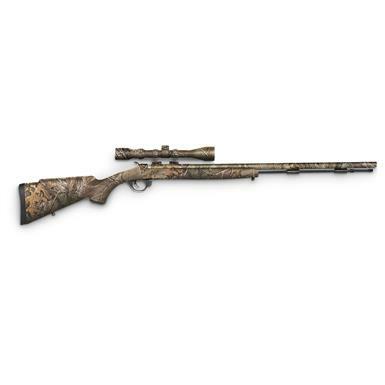 Traditions Pursuit G4 Ultralight .50 Caliber Black Powder Rifle with 3-9x40mm Scope, Full Realtree Xtra Camo / Cerakote is rated 4.7 out of 5 by 21. Mossberg Patriot, Bolt Action, .300 Winchester Magnum, 22"
Make your Mosin Nagant modern again.